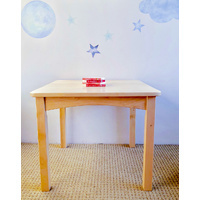 The Galaxy Table & Bench Set is made from northern European pine. 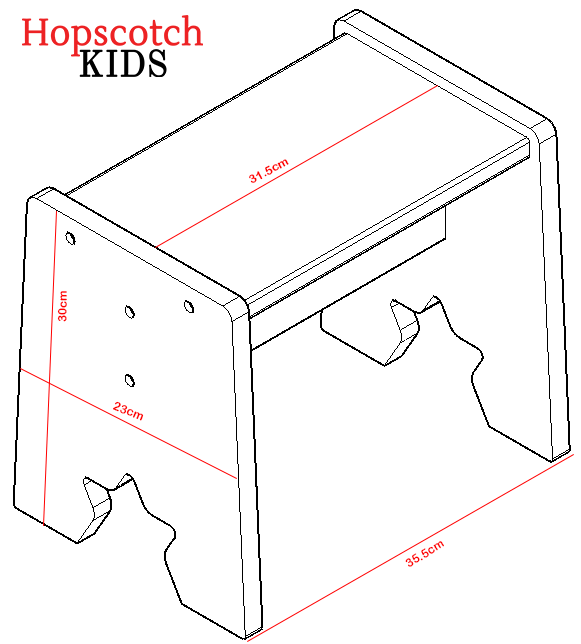 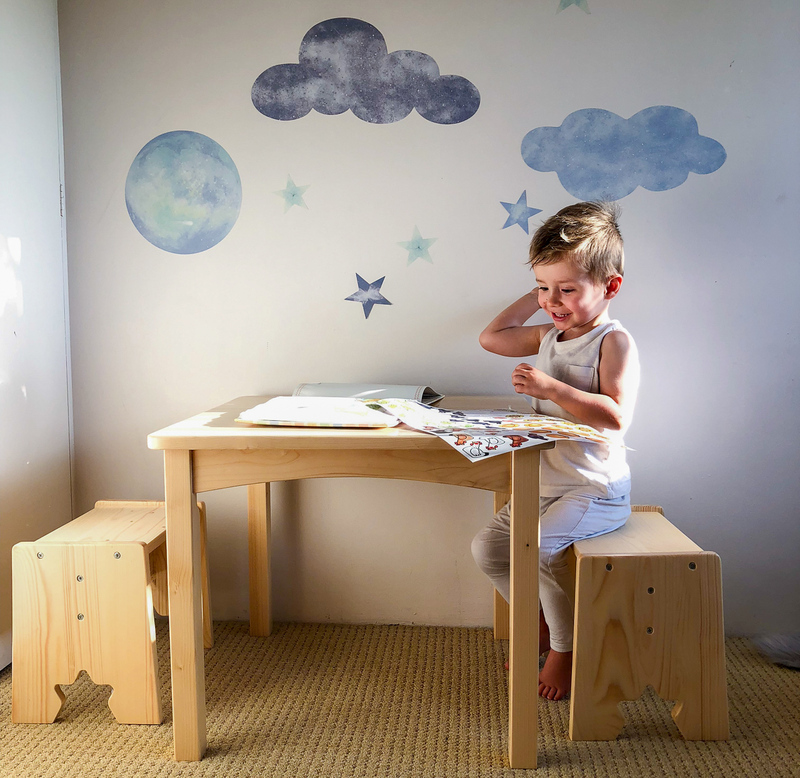 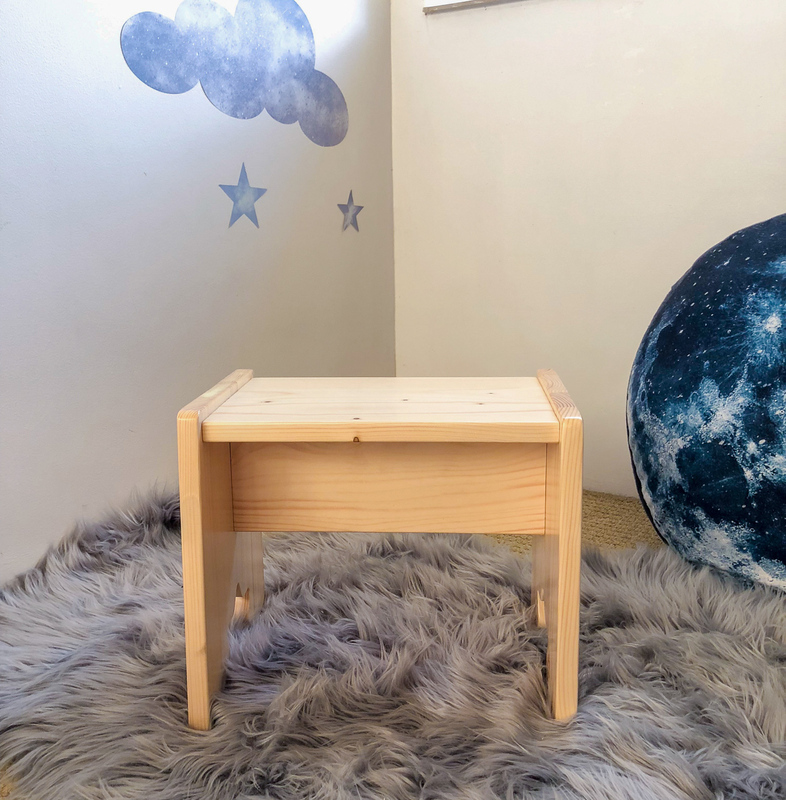 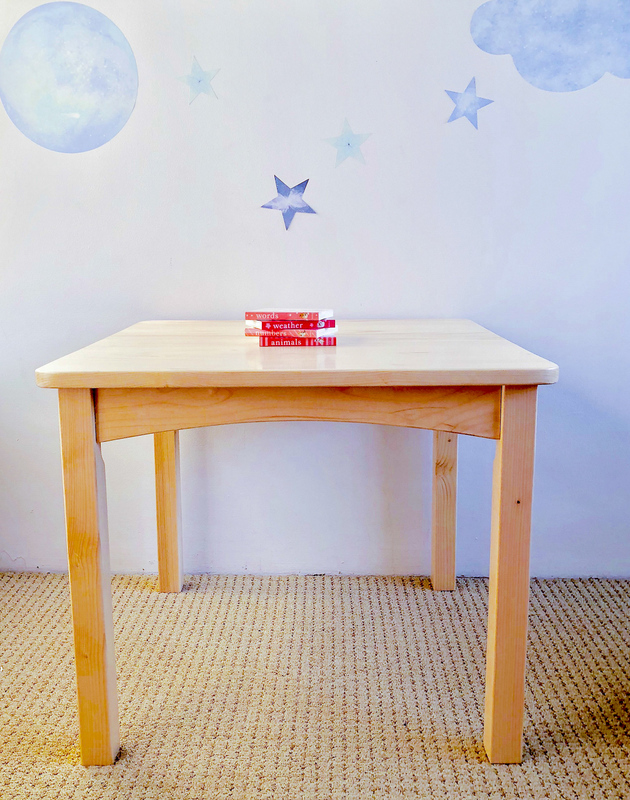 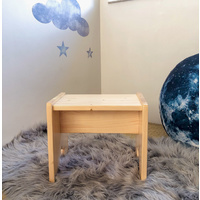 The Galaxy Table & Bench set is incredibly useful with toddlers around. 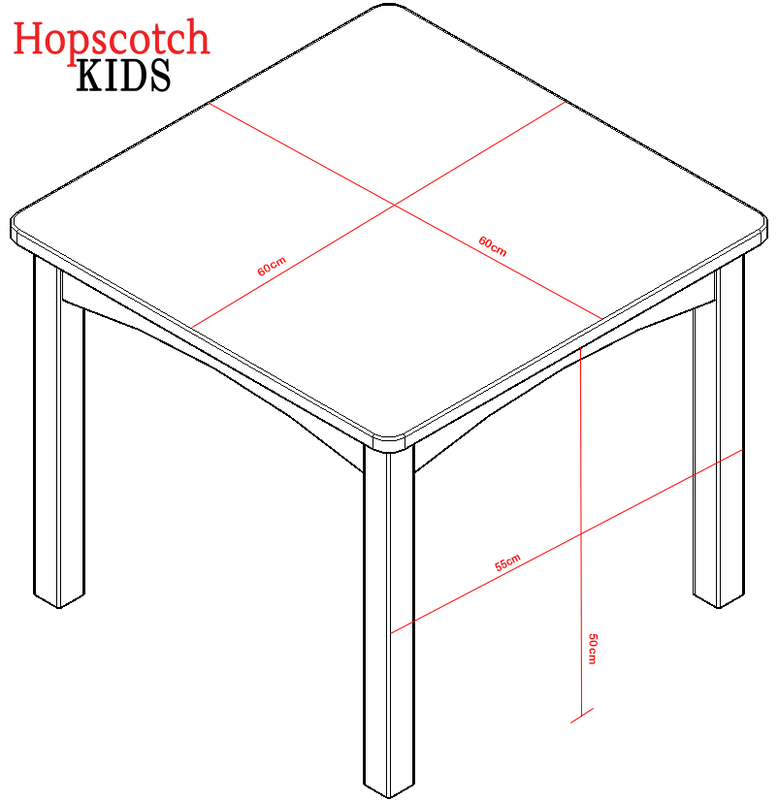 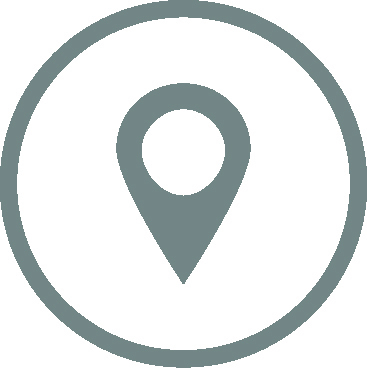 It is a great for playing, drawing and makes the perfect lunchtime spot.